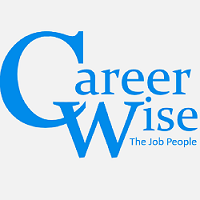 Career Wise, a registered entity with the Ministry of Human Resources, has rapidly expanded over the years. We have gained a reputation as the leading Executive Search firm in the Northern Region of Peninsular Malaysia. As an Executive Consultancy and Development firm, we offer excellent placement and recruitment services to a global clientele multinational corporations, and small/medium enterprises in Malaysia, Singapore, US and China. Moving forward, we are embarking on an aggressive plan to expand our services to serve the South East Asian region and beyond via an e-enabled network of partners.